If you have an old aquarium or if you don’t much care for fish, you can still put your tank to good use as a house for all kinds of different pets. The most important factor is to make sure your tank is the right size for the chosen animal you are thinking of trying to keep. 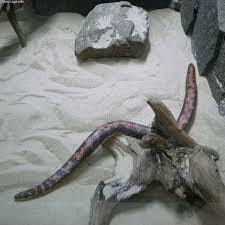 After all, some lizards and snakes can get really big so you will want to match the size of the tank with the potential full-size of the animal you’d like to keep. To help you with this challenge you can go online and look up different tank sizes, like this one from Aquacadabra in the UK or Fish Tanks Direct in the US. When you’ve figured out what tank size you want, you can now plan what pets to put into them. 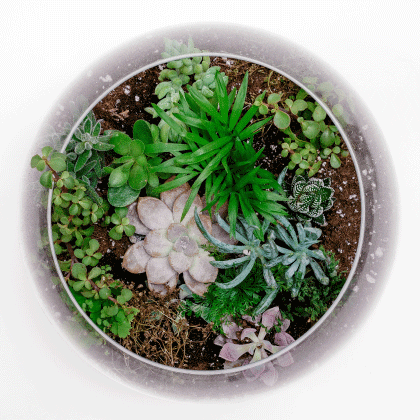 Not all aquariums need to have fish – there are all sorts of environments which can be created within an aquarium and all kinds of creatures which can live quite happily within them. Whether you are purchasing an animal or just looking to keep an animal you found in your backyard it is essential that prior to deciding to keep that animal you do your research, to make sure you are not looking at a creature that will be too hard to look after. There are a number of small buy the right version and not a species which is going to grow bigger. 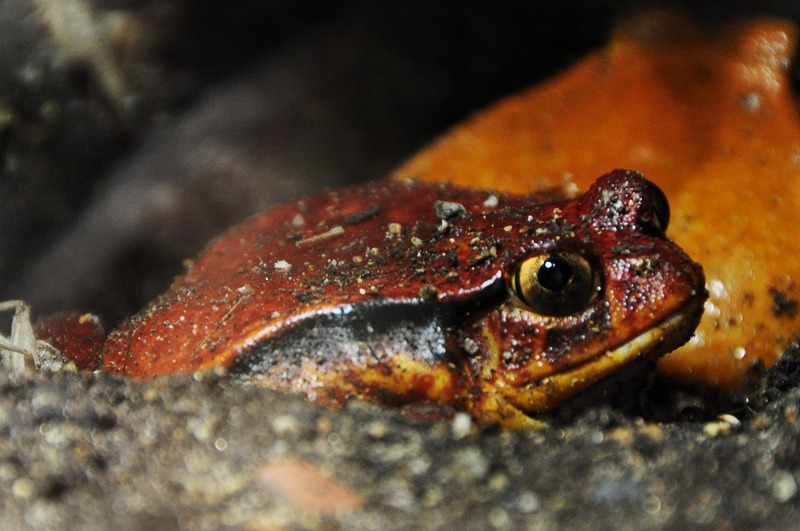 Good species to consider are tomato frogs (Dyscophus sp.) or maybe a Pacman frog (Dyscophus sp.). 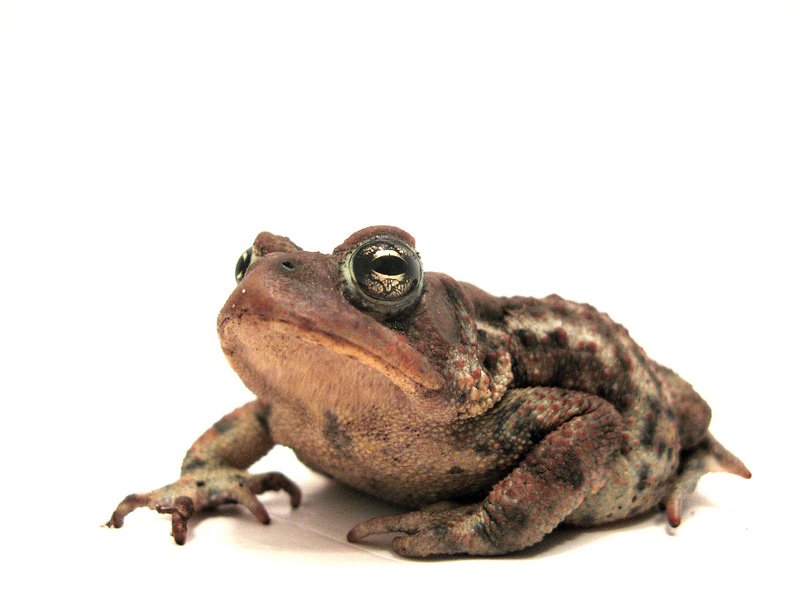 Or, perhaps you could find a suitable pet in your own backyard, such as a gray treefrog (Hyla versicolor), an American toad (Bufo americanus), or tiger salamander (Ambystoma tigrinum), which all make great pets for the small aquarium. Frogs can live perfectly happily in small tanks as long as you don’t keep too many of them together. Keep in mind that small aquariums may only be suitable as temporary homes while animals are young and small. Be sure to frogs species which can be kept in a smaller tank – just make sure you research the full size of any animals you intend to keep as a pet. There are many small invertebrates which can live happily in a smaller aquarium or in a tank set up as a semi-aquatic terrarium. This includes shrimp, small hermit crabs, snails, and clams. If you live in an area near a coastline or better yet someplace near tide pools, this could be a great option for you. Many of the animals you’ll find frog there are small enough to be kept in a five-gallon tank and oftentimes don’t require quite as much maintenance as a standard fish aquarium, particularly when kept on a temporary basis. It is recommended to keep aquatic animals in an established and stable aquarium environment large enough for an animal to exhibit all natural behaviors unhindered by the size of their tank. There are many types of insects which can be kept in a small tank including millipedes, scorpions, cockroaches, and tarantulas – always ensure you know how to care for them and what their requirements may be before bringing them home. 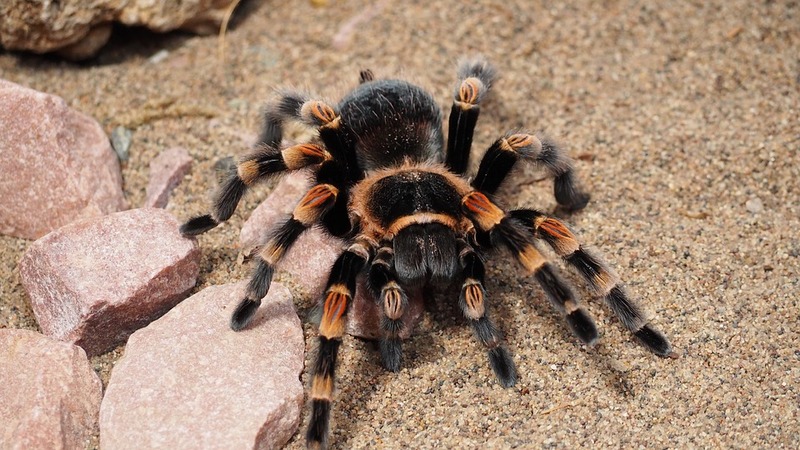 Be careful when purchasing insects as some such as tarantulas and scorpions can be venomous so will need to be handled with care and thought about with care, particularly if you have children or other pets. 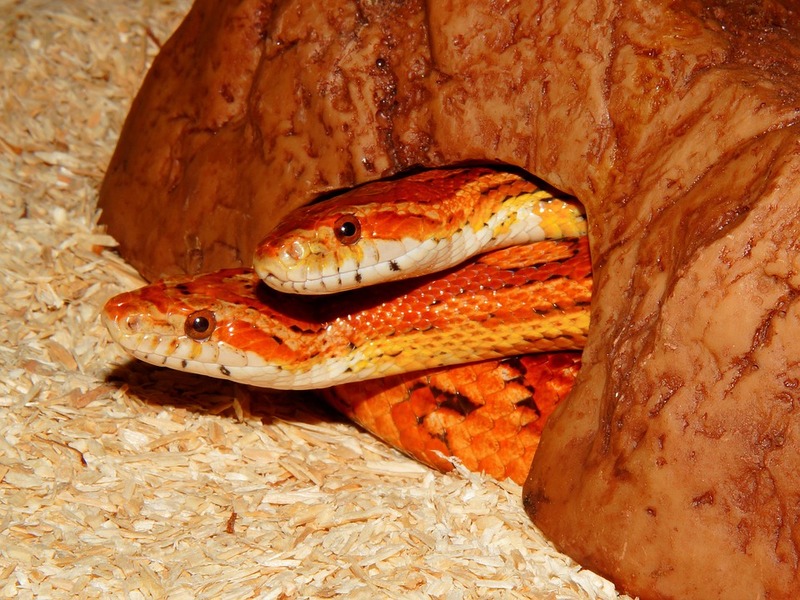 Though snakes can be kept in a variety of different types of cages, glass tanks can make an adequate home for your animal provided all it’s necessary requirements are met. 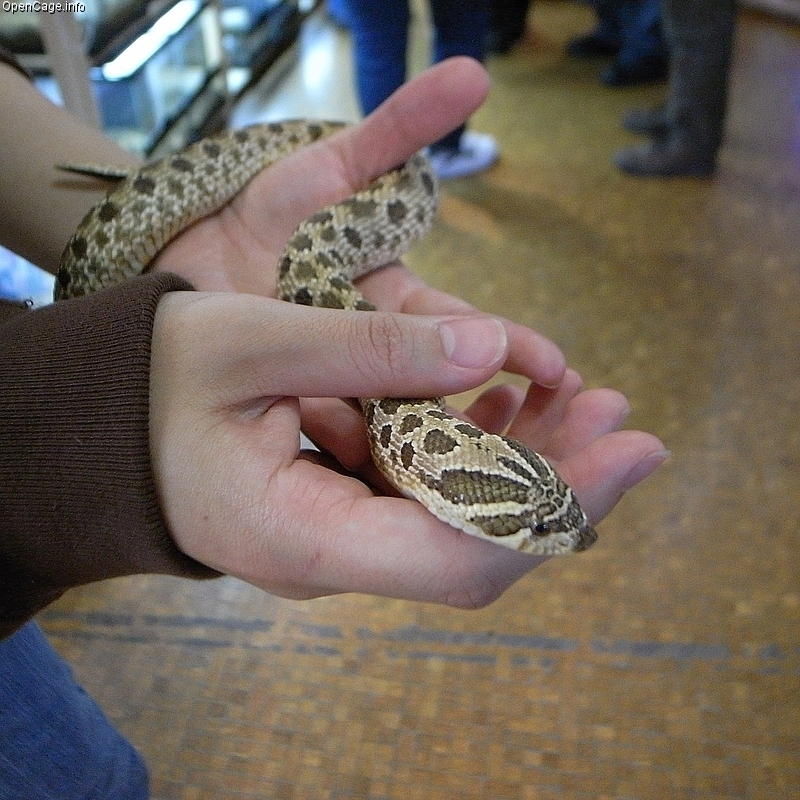 Key considerations for keeping snakes and reptiles is to provide them adequate heat and appropriate humidity levels, usually accomplished using a substrate that holds water. As with all animals, it is important to pick a species that won’t outgrow the tank. A ten gallon could be on the small side for many species when they are full-grown. Smaller lizards can be suitable for a 10-gallon tank but only just – they can be very active particularly at night so make sure they aren’t a species which grow too large. 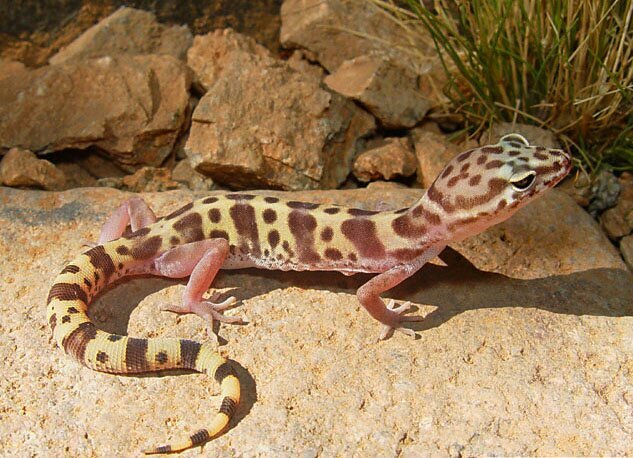 Geckos like the Western banded gecko (Coleonyx variegatus) would be a great fit for a 10-gallon. There are many different types of lizards or reptiles to consider, with a large variety of housing requirements, many of which will do fine in a smaller setup. It is highly recommended that you pursue a professional breeder or references when housing reptiles, as their care requirements vary widely from species to species. If you want to have more than one lizard or a larger type of lizard then go for a bigger tank, always matching the animal to the size of their enclosure. Note that some species can grow quite large and need a lot of space to be able dedicated to them. 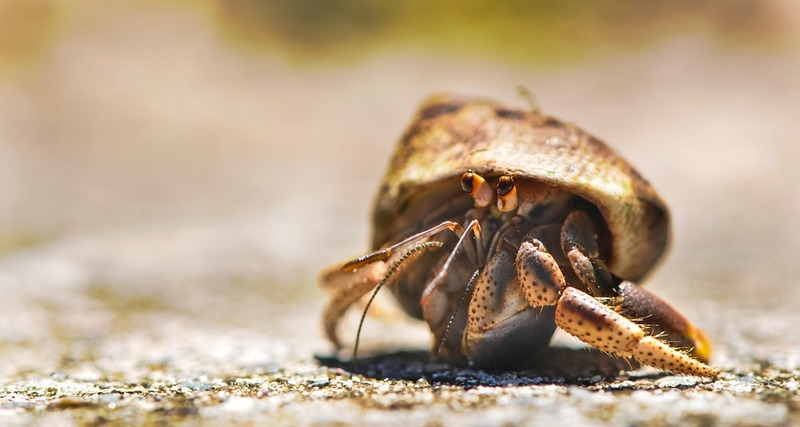 Hermit crabs can make great pets and can be kept safely in a small tank. Like all pets, they have particular care requirements, and it is best to follow a care guide from a verifiable authority. Hermit crabs are social creatures so it is best to keep them in small groups. As always, keep your animals in an adequately-sized enclosure. You can also join social media groups or chat forums where you can ask questions and bring concerns so that knowledgeable and experienced folks with a shared interest can help you along. If you are recycling an old fish tank to use for other pets then you need to make sure it is thoroughly cleaned out before you start to put anything into it. Make sure you rinse your tank thoroughly to avoid any residue remaining in the tank which could be harmful to the future inhabitants. You need to consider other items to add the tank such as a suitable substrate, a hiding place, as well as rocks, sticks, or other items used as both decorations as well as enrichment items for the inhabitants. Ensure that any coldblooded animals are given adequate heat sources if necessary. If you’re planning on keeping aquatic animals, you should give consideration to the filtration you might need to keep an aquatic or semi-aquatic animal, and as always, wait until your aquarium is established and stable before adding animals. Whether you go for a snake, frogs, insects or other aquatic creatures you can still make your aquarium into a beautiful and stunning centerpiece for your home as well as providing the perfect environment for your new pet, even if you’re not interested in keeping a ‘traditional’ aquarium. Bio: Katie Michaels is a freelance writer who loves pets. Recently, she has been very obsessed with fish and turtles. When not playing with animals you can find her in the nearest local library looking for vintage books to borrow. She writes freelance for Aquacadabra.